Jerryd Bayless spent his rookie year with The Portland Trailblazers and badass sport portrait photographer Andy Batt was the man for the job. Adidas wanted gritty, authentic, heroic portraits, unseen moments, connection and emotion. 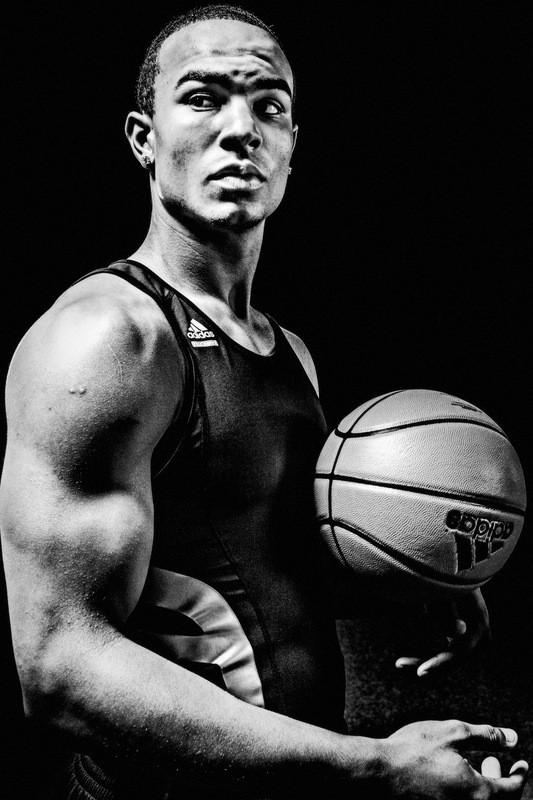 We shot in the gym on the Adidas campus in Portland.